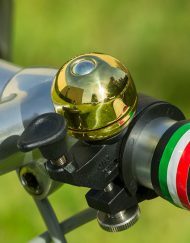 If you ride in solitude and never must share your surroundings, you might have little use for a bike bell. Everybody else, read on! 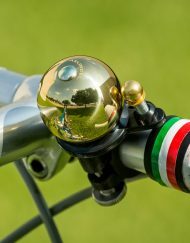 The ring of a good sounding bell beats yelling every time when you’re sharing the road, path or trail. Ours are a perfect fit for nice bikes. 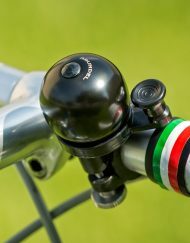 View cart “Jezebell” has been added to your cart.